Summer is long gone, but I still have some pictures from my holidays that I haven’t shared yet. I will mix and divide them between two blog posts. 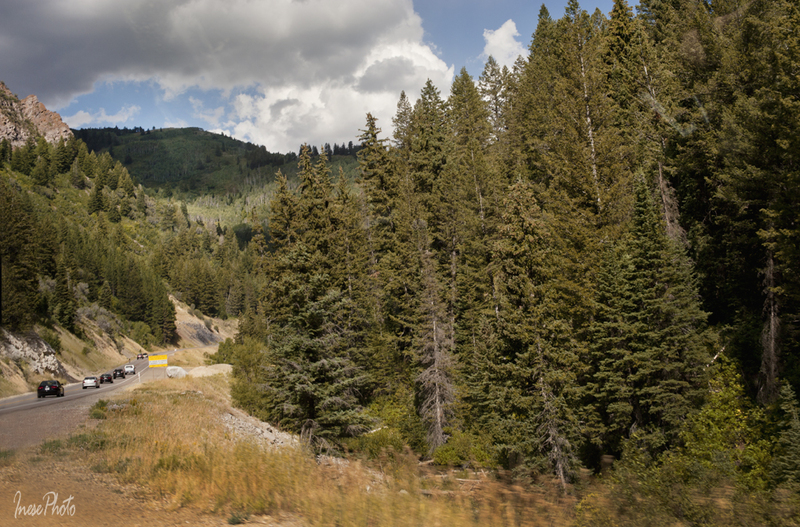 This canyon road goes through Uinta-Wasatch-Cache National Forest all the way from Utah to Wyoming. There are countless opportunities for hiking, but with our newborn baby we only did what we could 🙂 These pictures are simple snaps, our family memories. 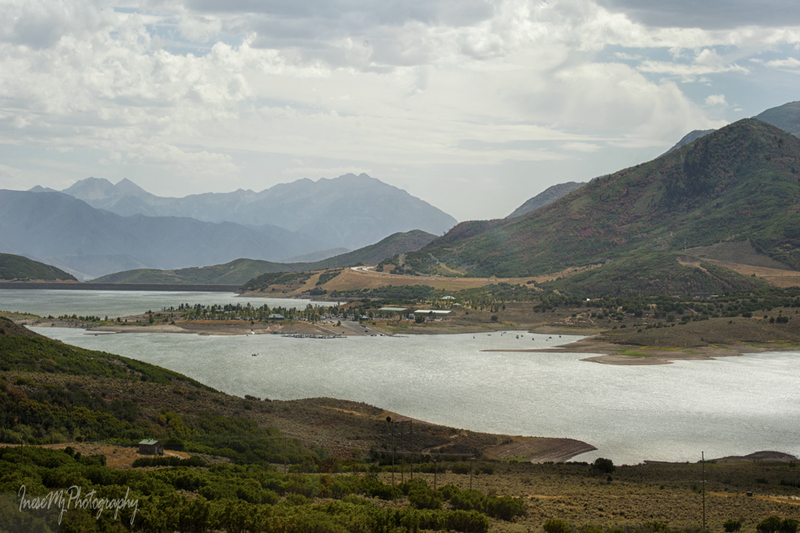 Jordanelle Reservoir is a good place for landscape photography with all those mountain layers that change the view as you move along the road. 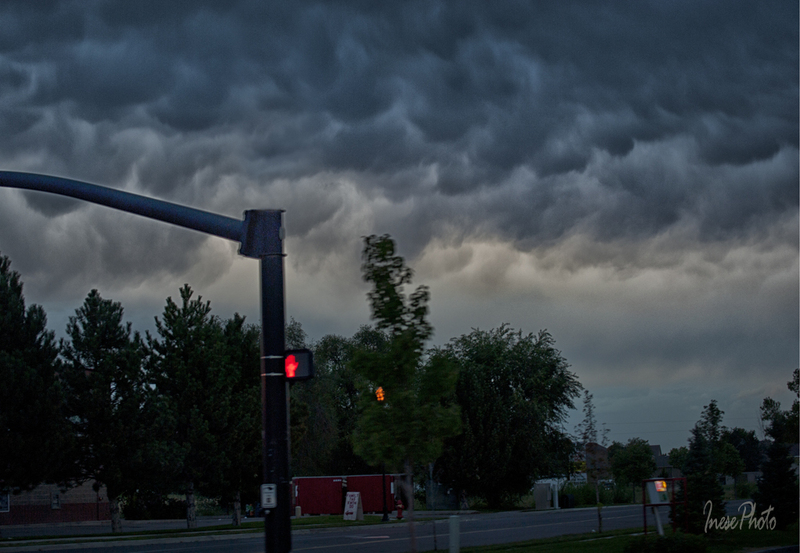 This picture was taken from Kamas side of the reservoir, on the go, from the car window. Water level is too low this year, which is not good at all. 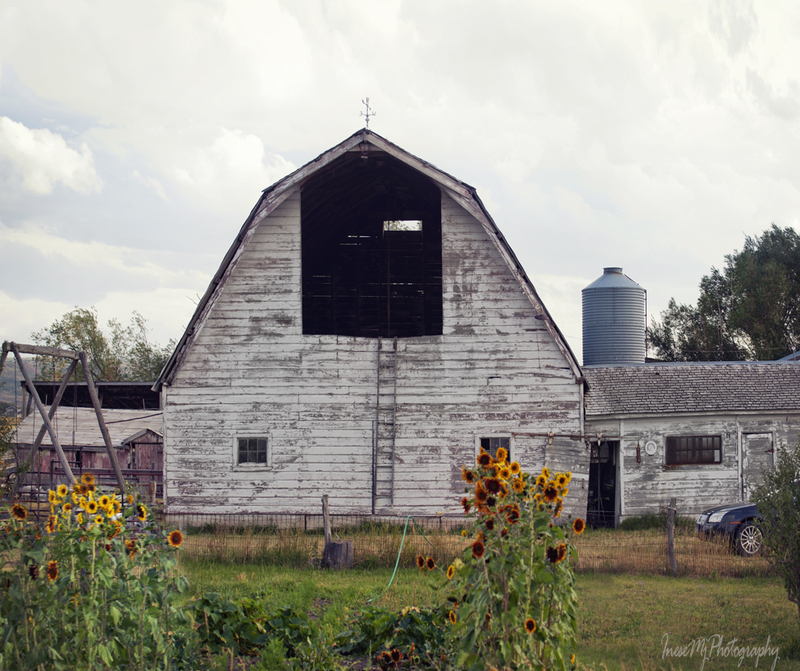 This cute barn in Kamas looked more beautiful than ever adorned with sunflowers. 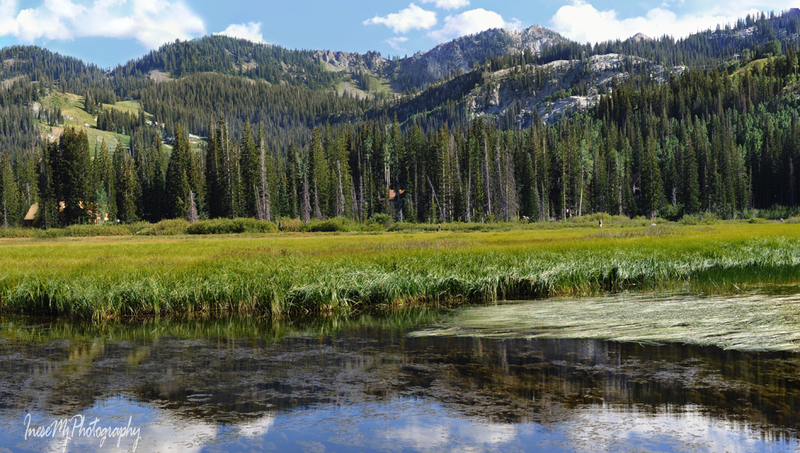 There are many lakes of all sizes in Uinta forest. I am not sure but I think this is the Trial Lake. 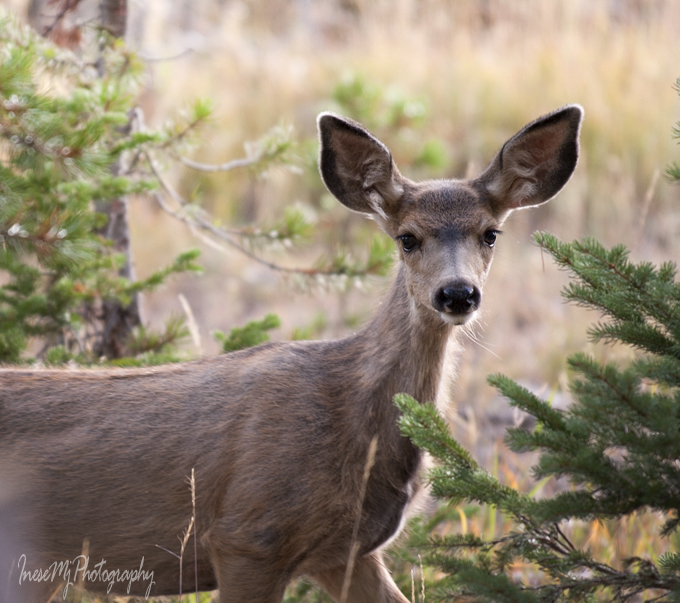 Somewhere around the Mirror Lake Drive we saw a family of Mule Deer. 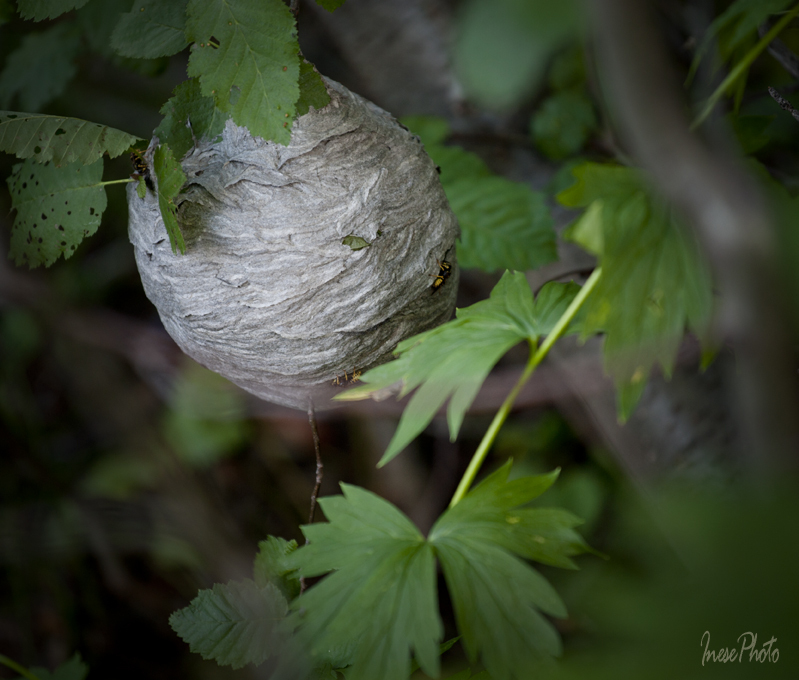 … and a wasp nest. 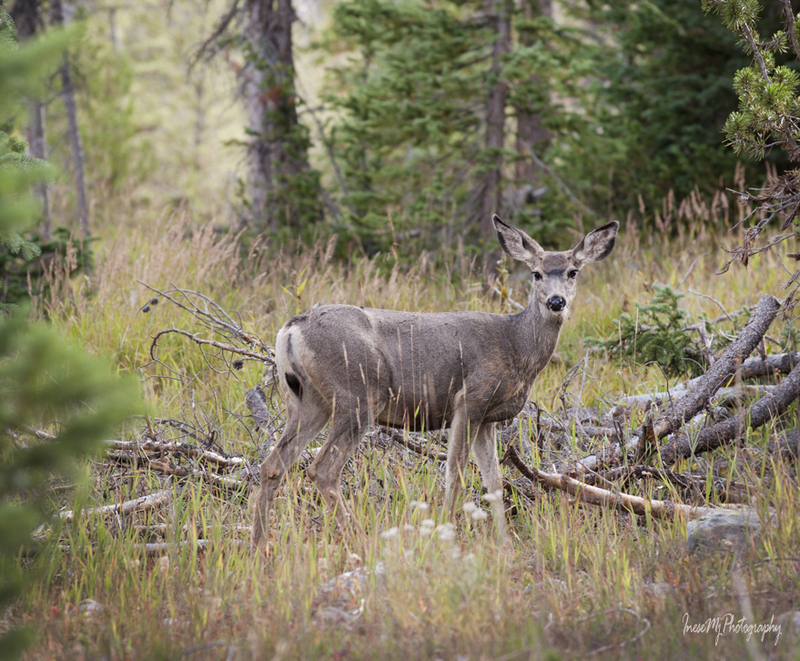 Uinta forest and mountains are home to moose, elk, mule deer, black bear, cougar and many other smaller animals and birds. There are more than 1700 miles of trails, and people of any age and ability level can find something suitable to spend a day in the wild. 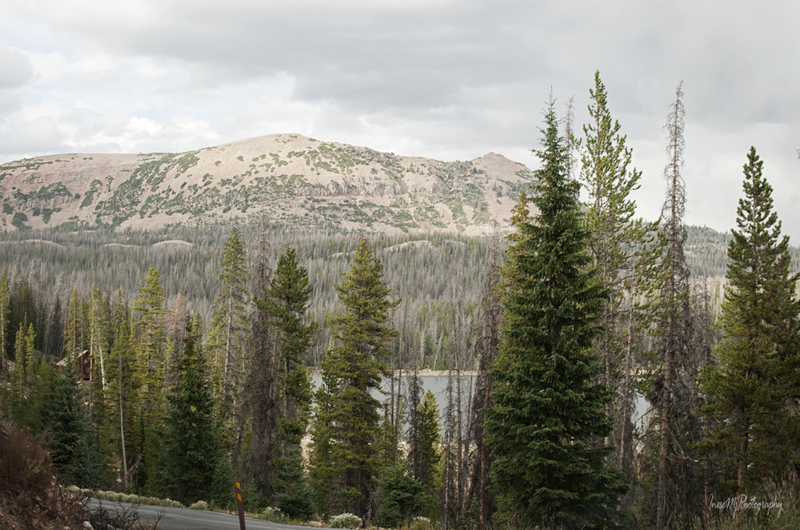 I will share more Uinta pictures in my next blog. 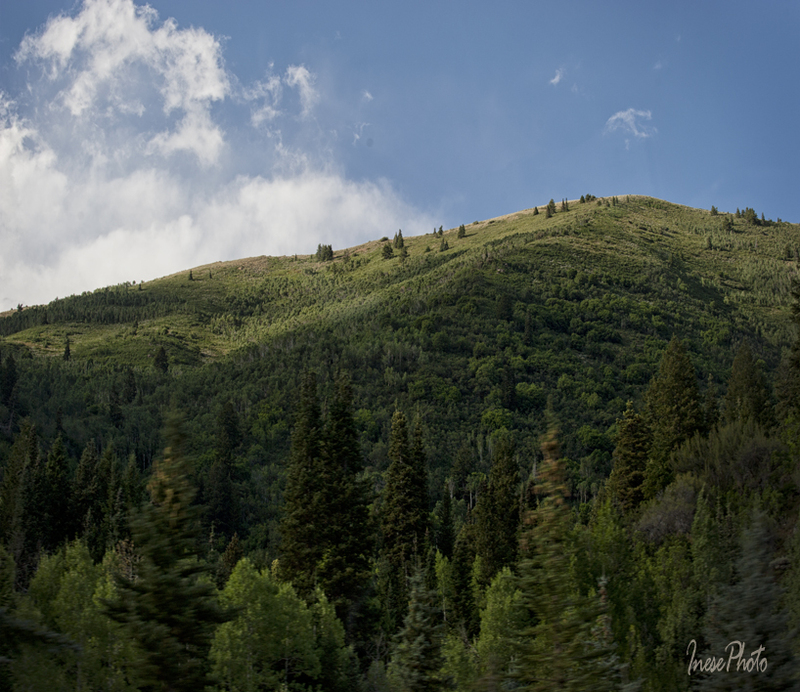 Big Cottonwood Canyon Road takes us to the Silver Lake. 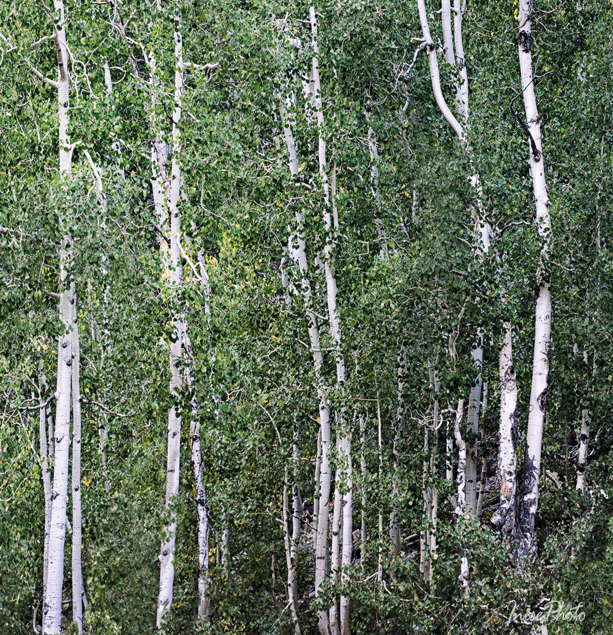 … and Aspen trees, still green. Sunset over Silver Lake, the end of the trail. 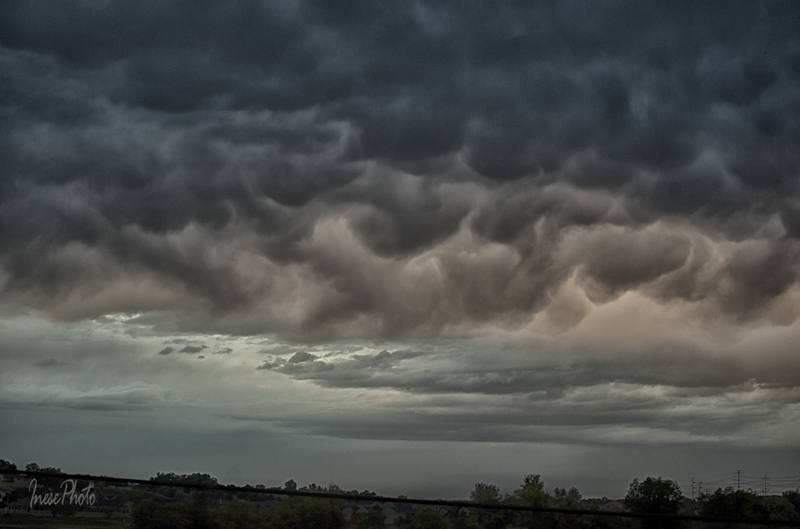 On our way back home we were lucky to observe Mammatus cloud. I was absolutely stunned and almost forgot that I had to take pictures. It is all I have got as we had to turn. 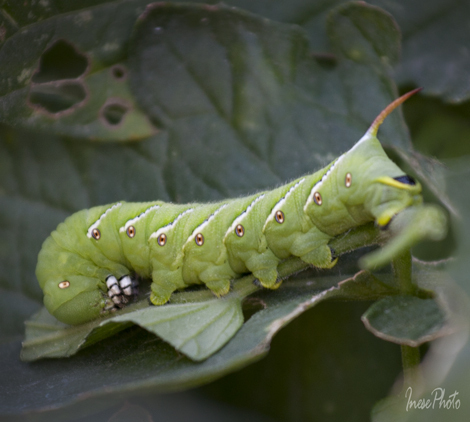 I am linking this post to the blogs that feature travels and far away land : Global Sojourns Photography, Adventures , Two Brown Feet, Image Earth Travel. 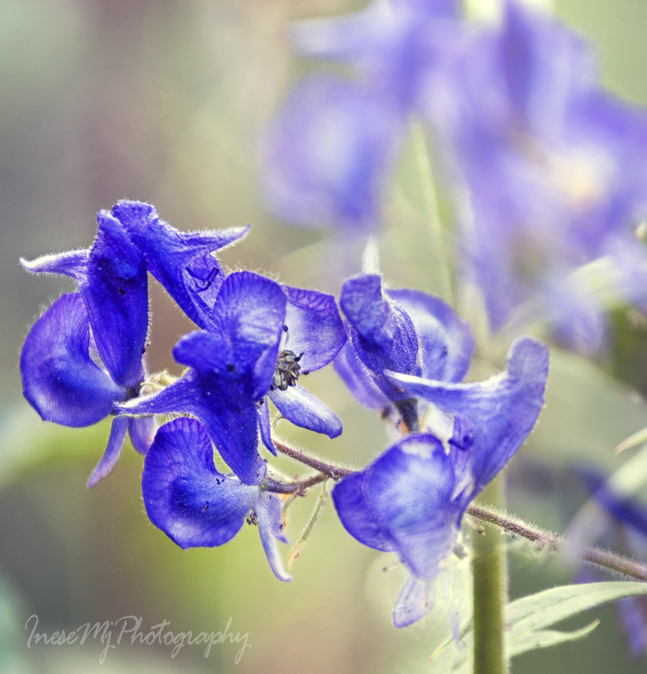 Please visit and follow! More pictures in my next blog post.